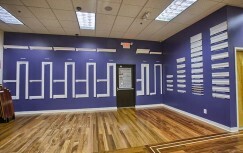 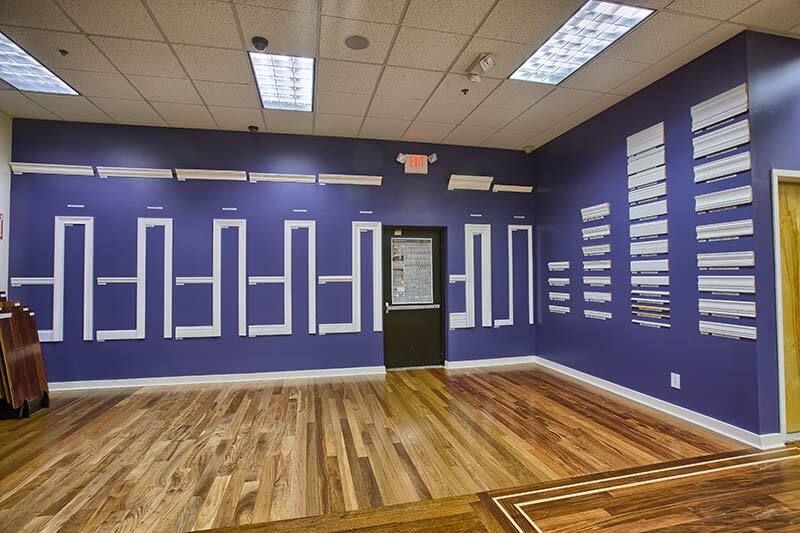 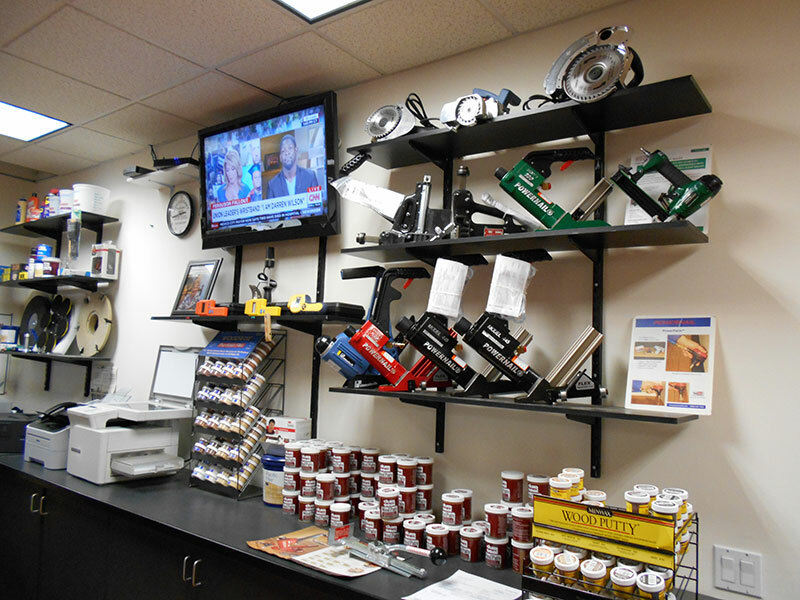 Our showroom was designed with you in mind. 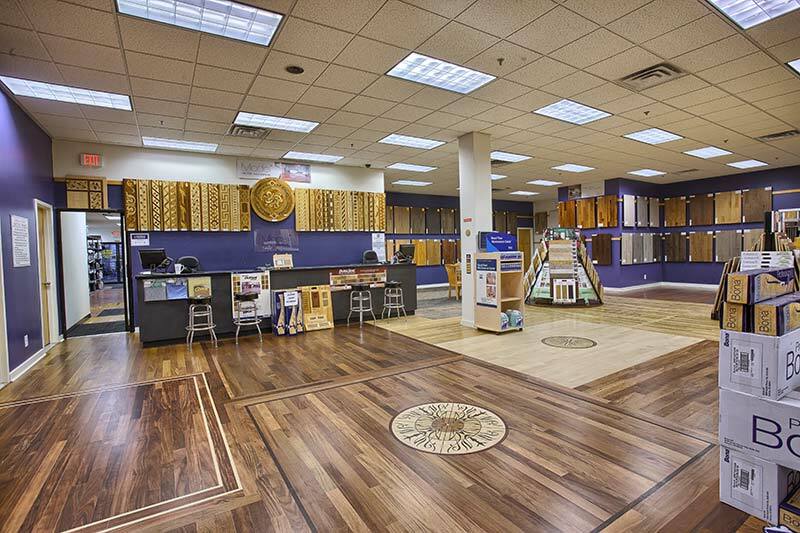 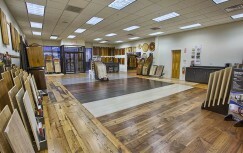 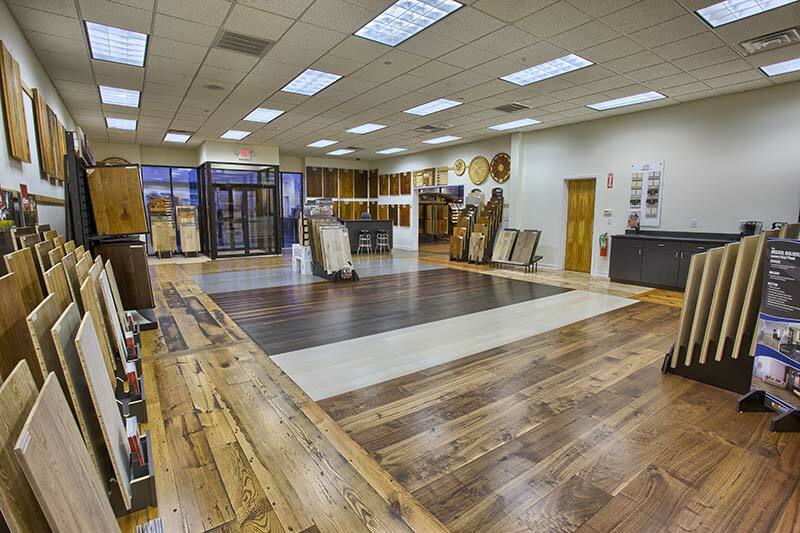 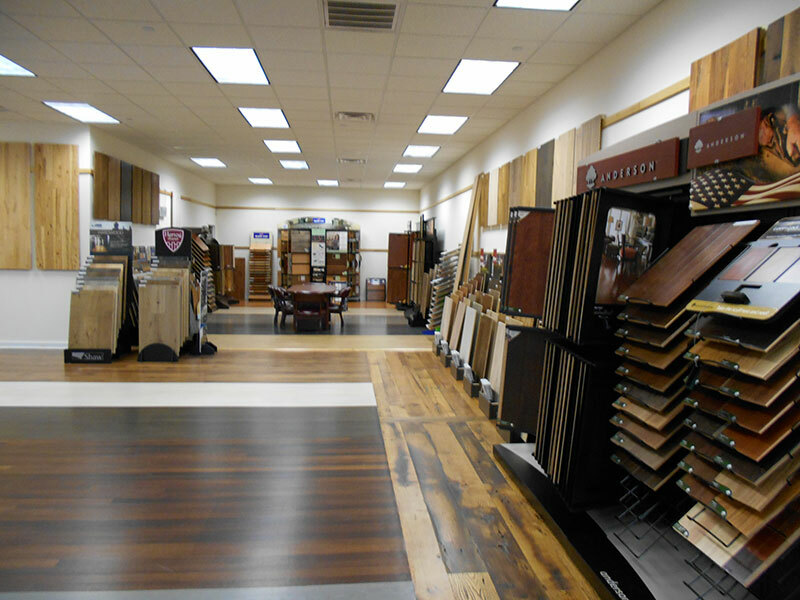 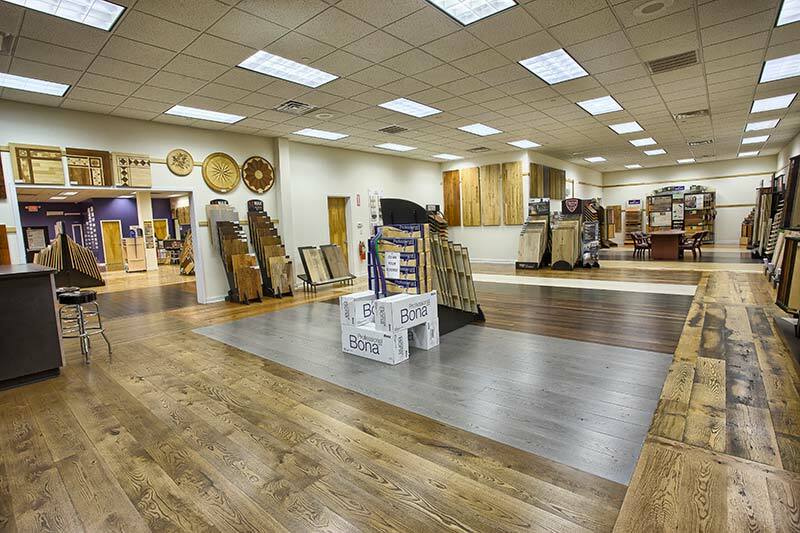 Stop in and view a selection of our beautiful floors in a natural interior setting – not on a 2′ x 2′ square of a discount store. 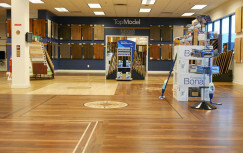 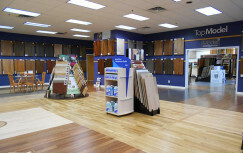 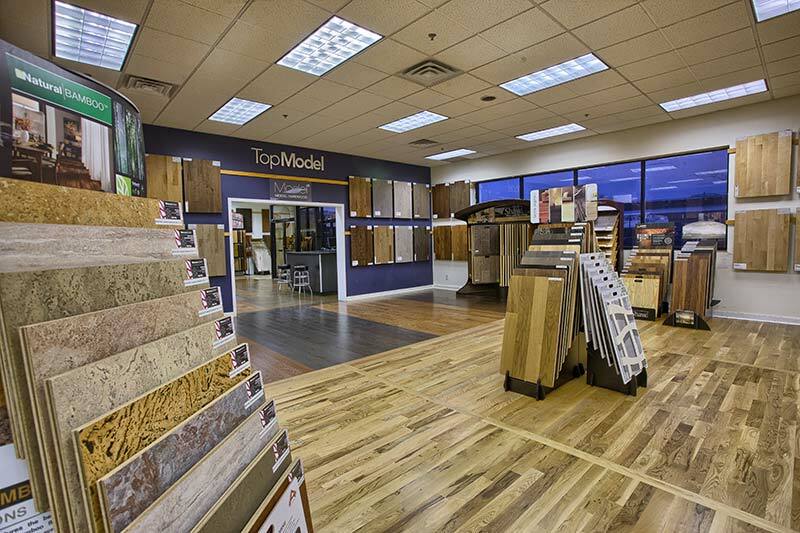 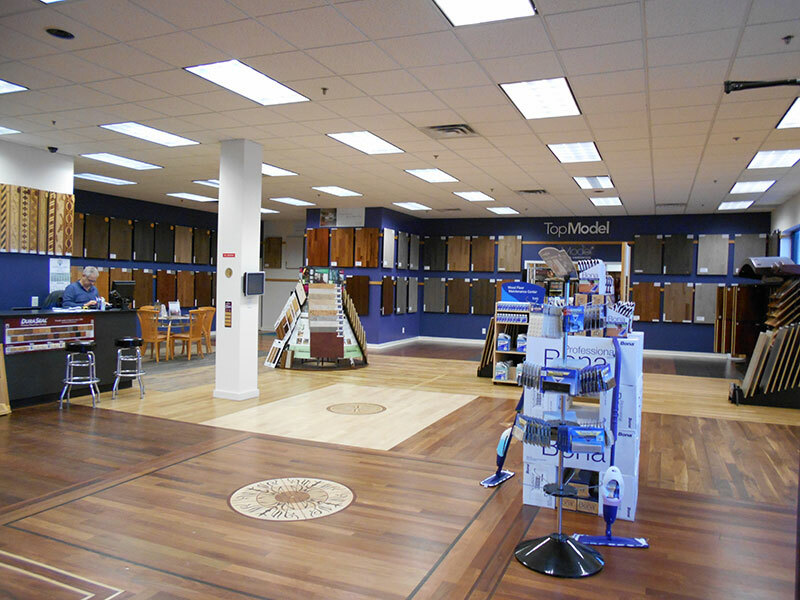 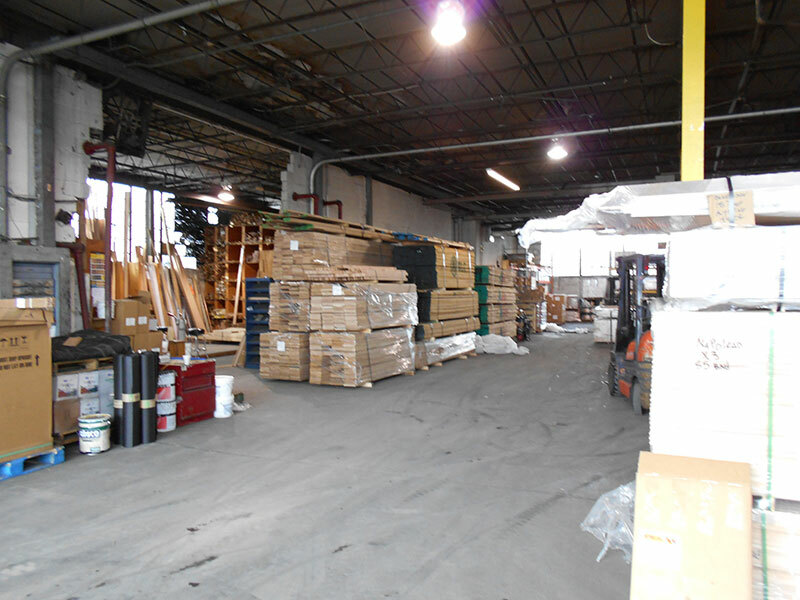 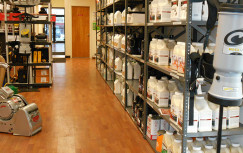 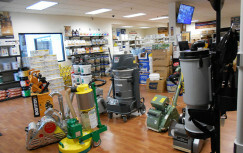 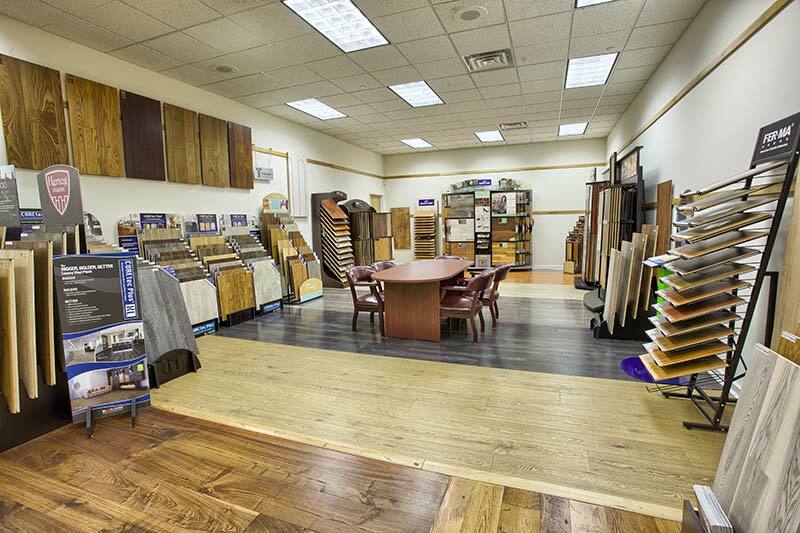 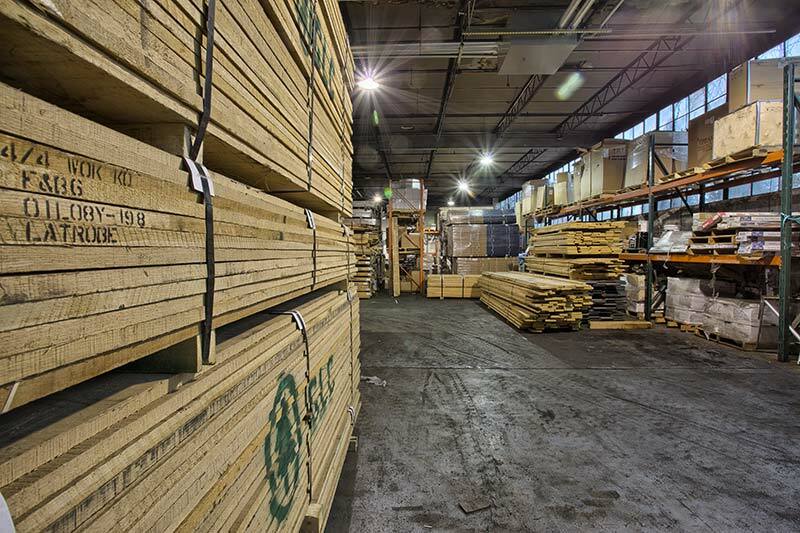 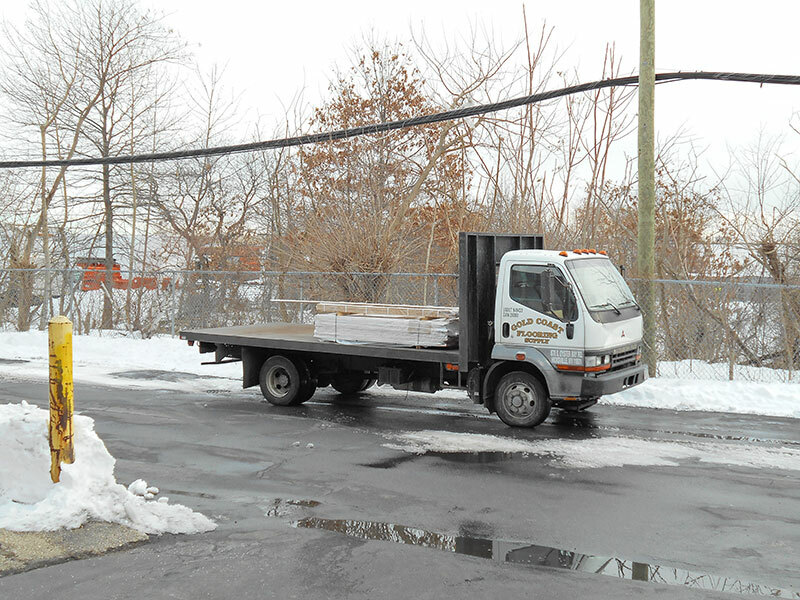 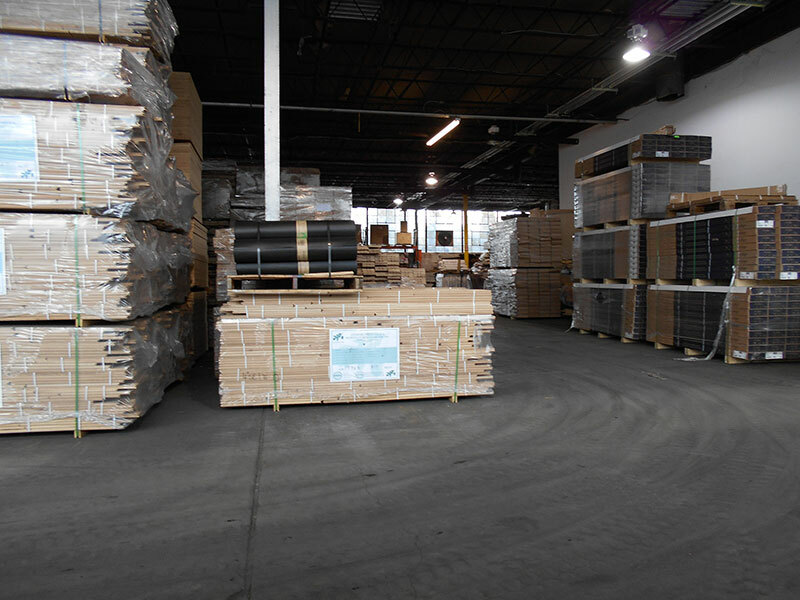 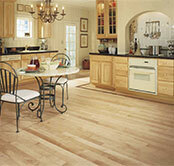 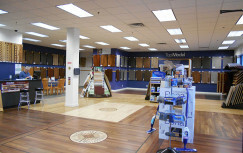 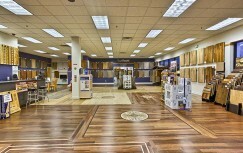 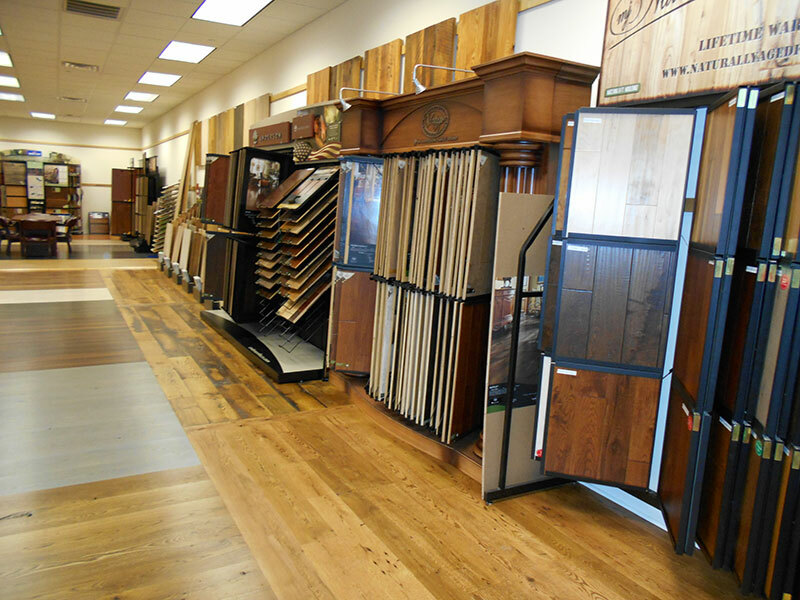 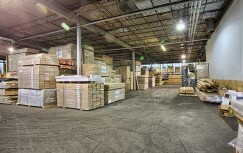 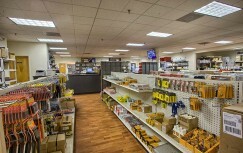 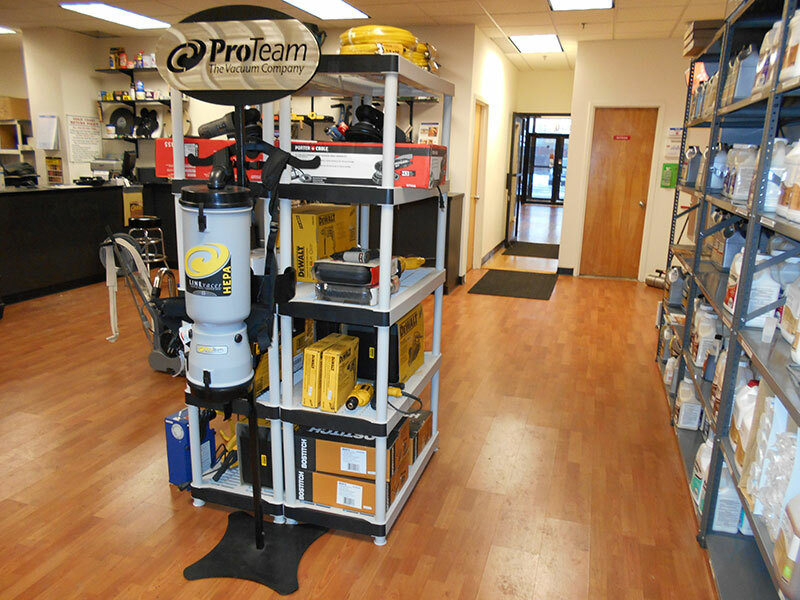 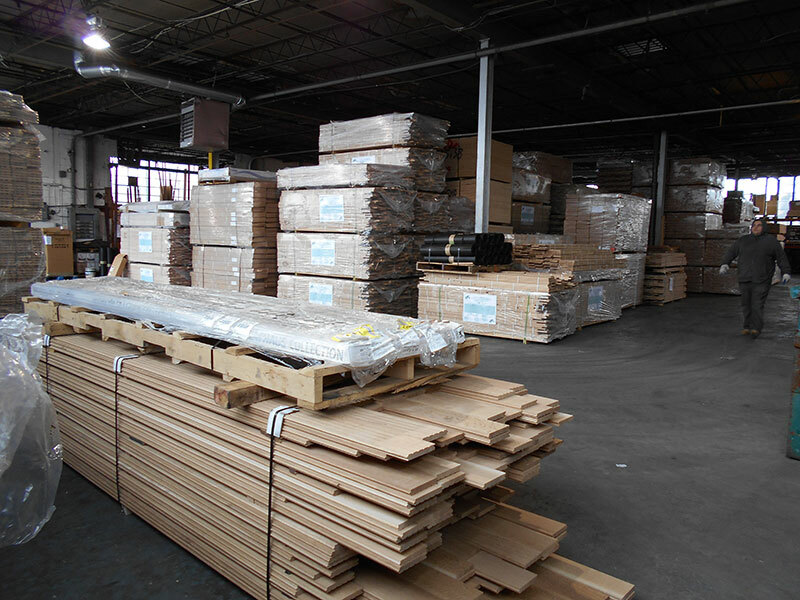 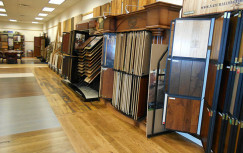 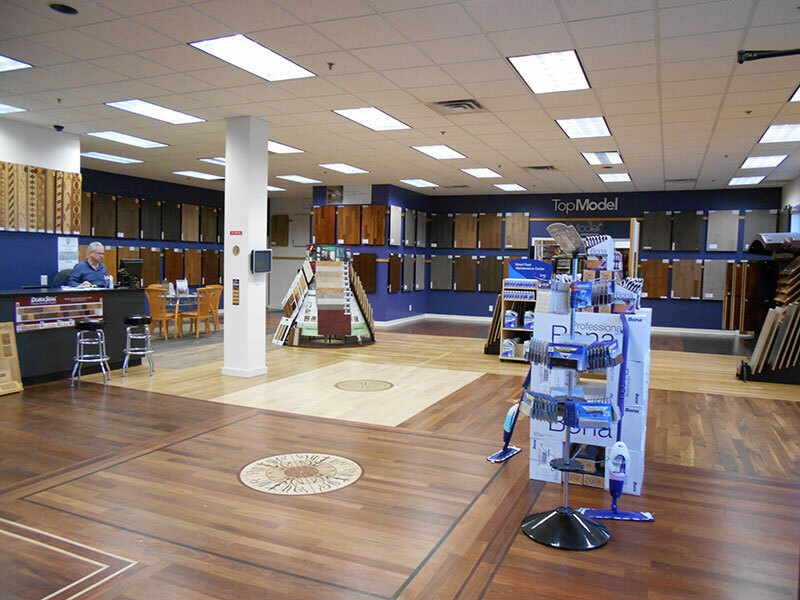 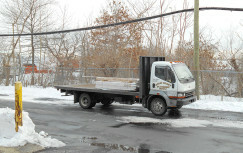 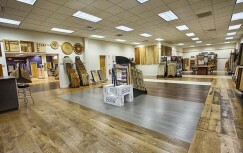 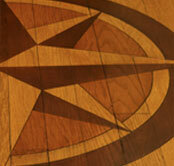 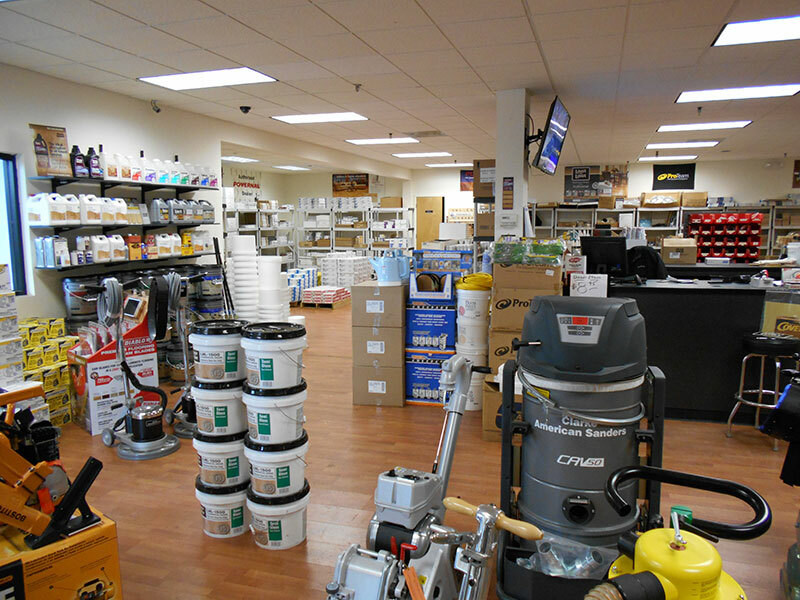 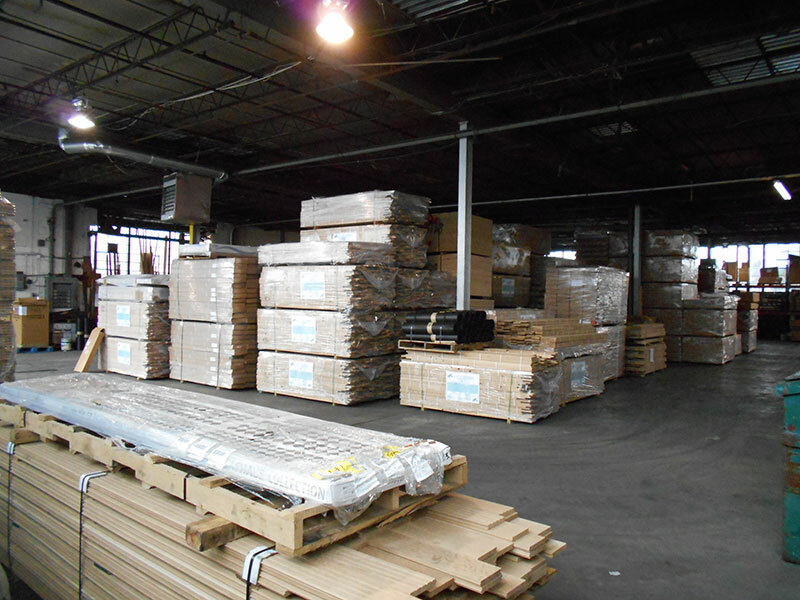 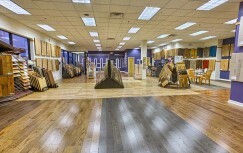 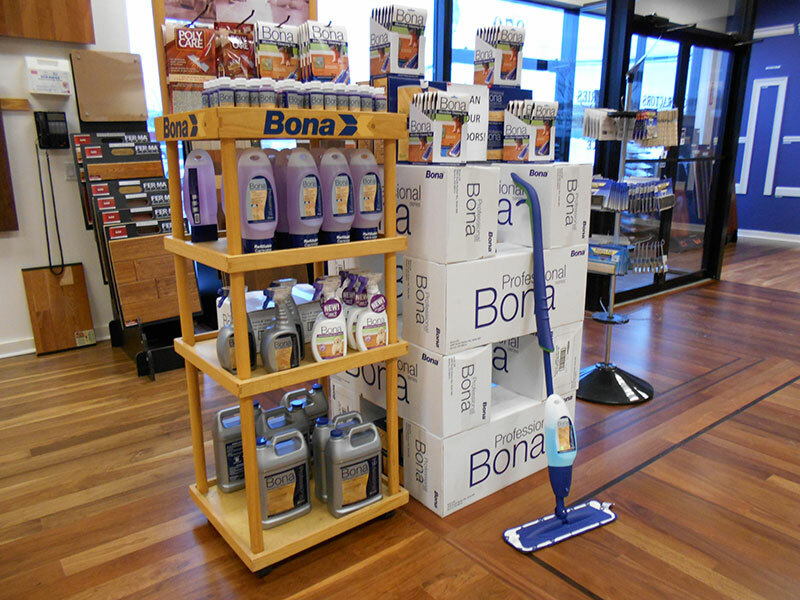 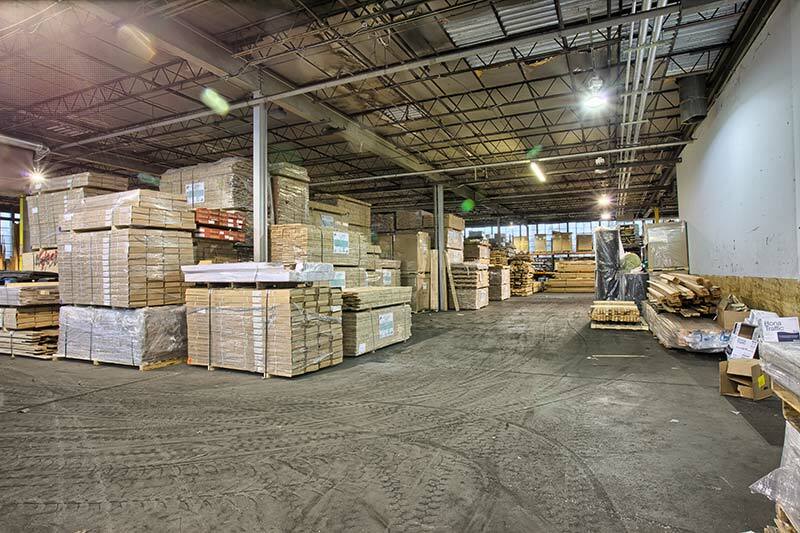 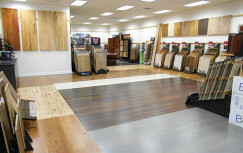 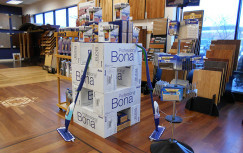 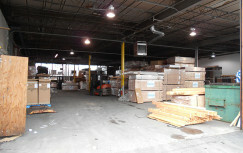 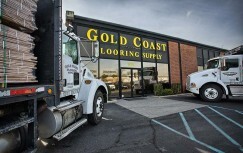 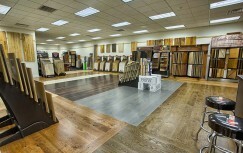 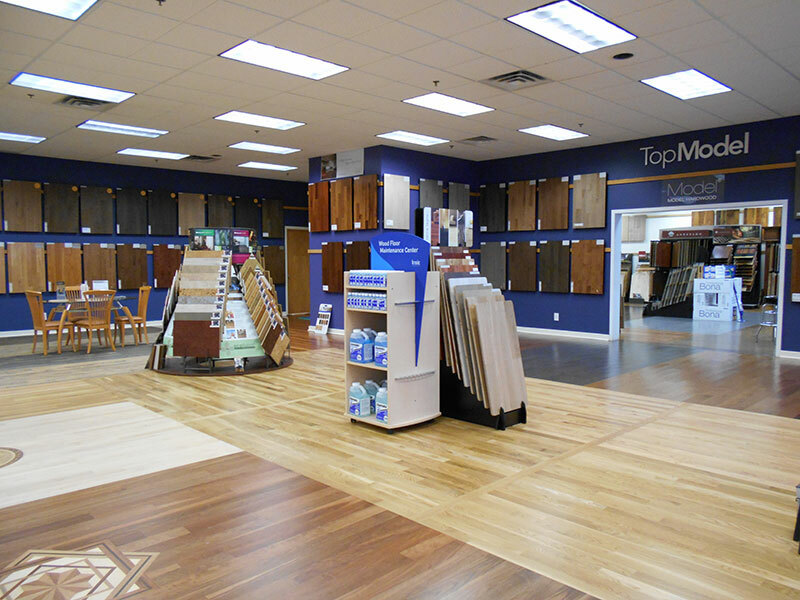 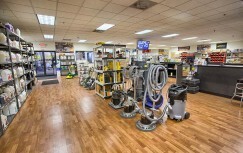 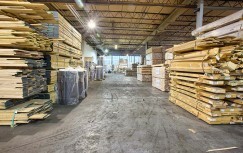 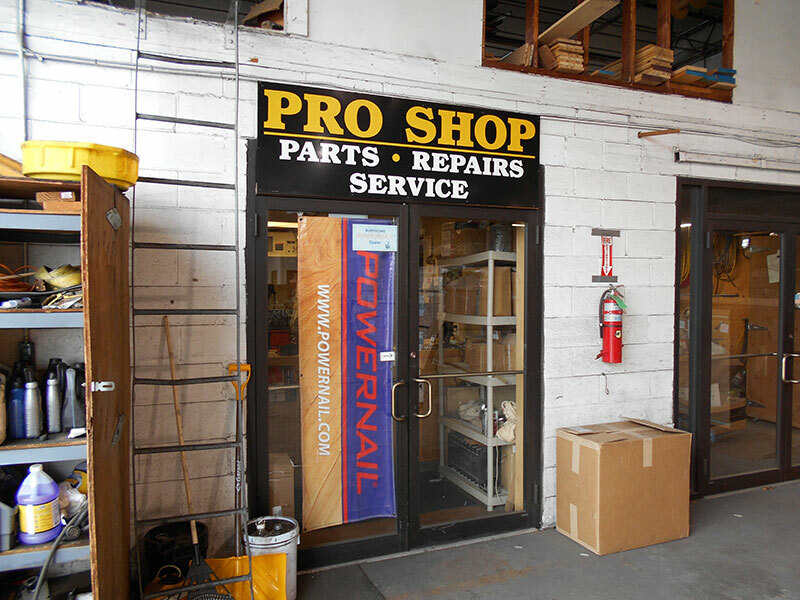 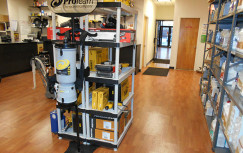 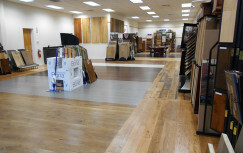 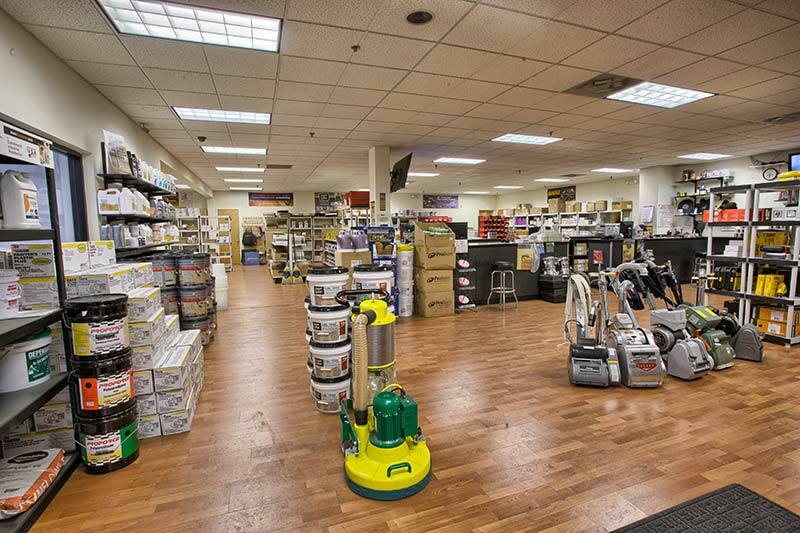 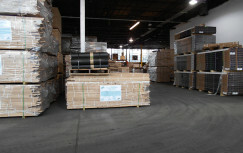 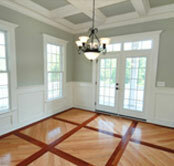 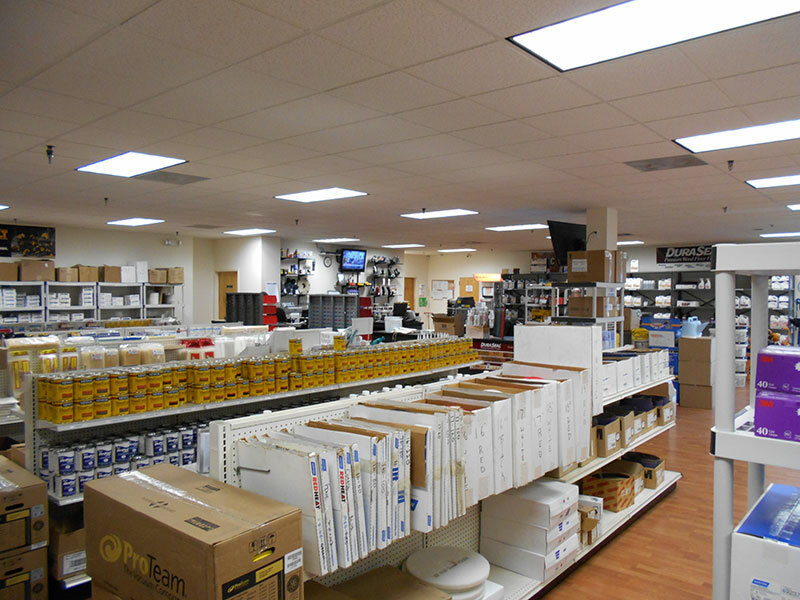 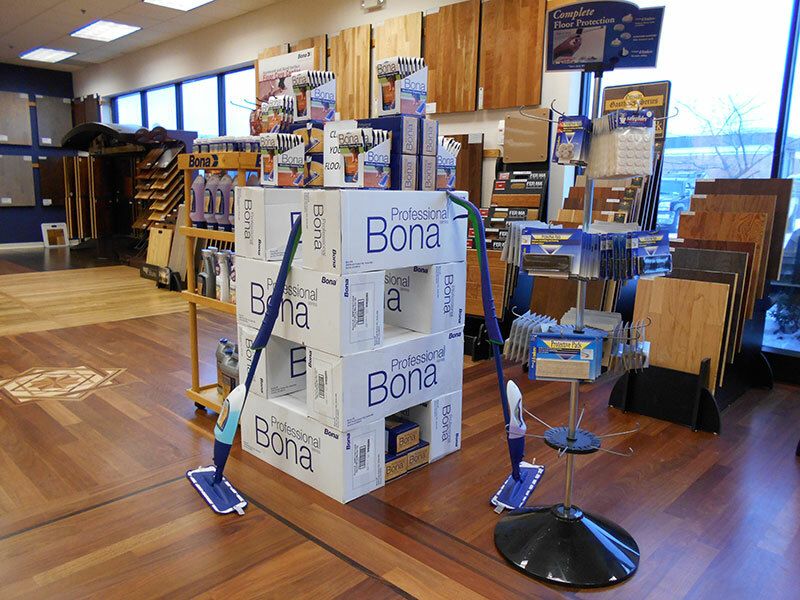 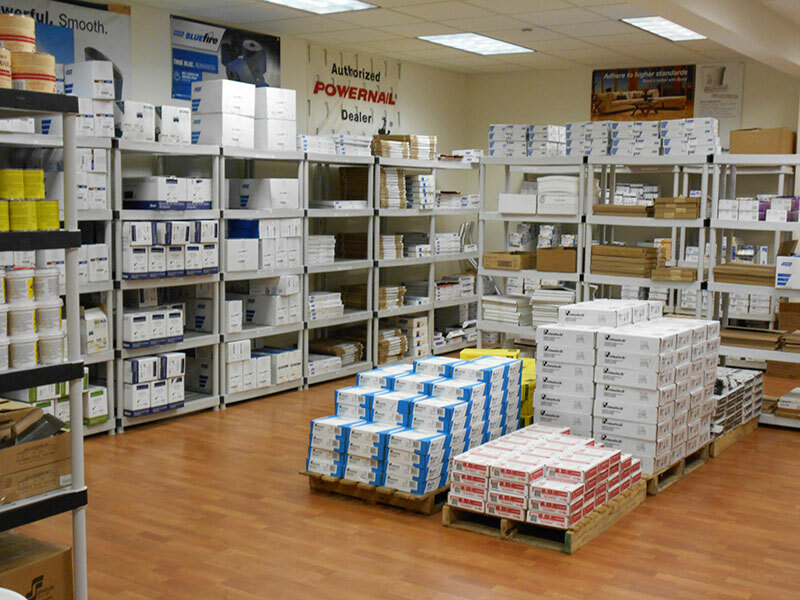 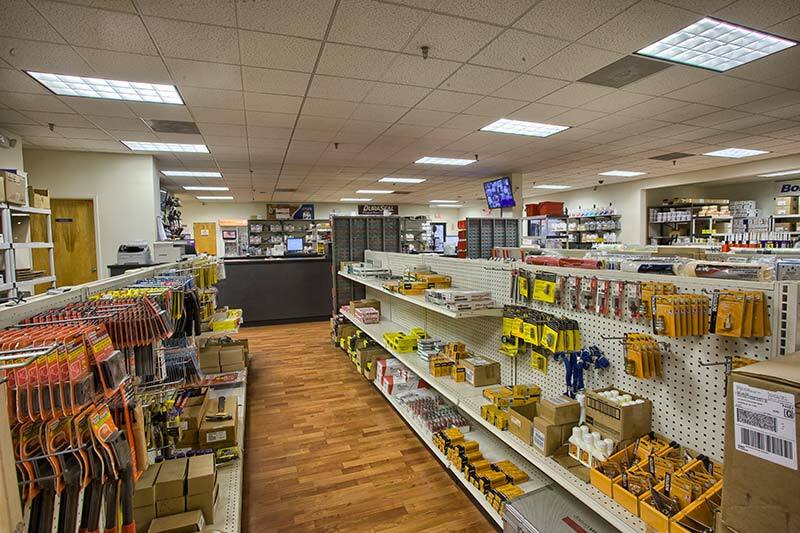 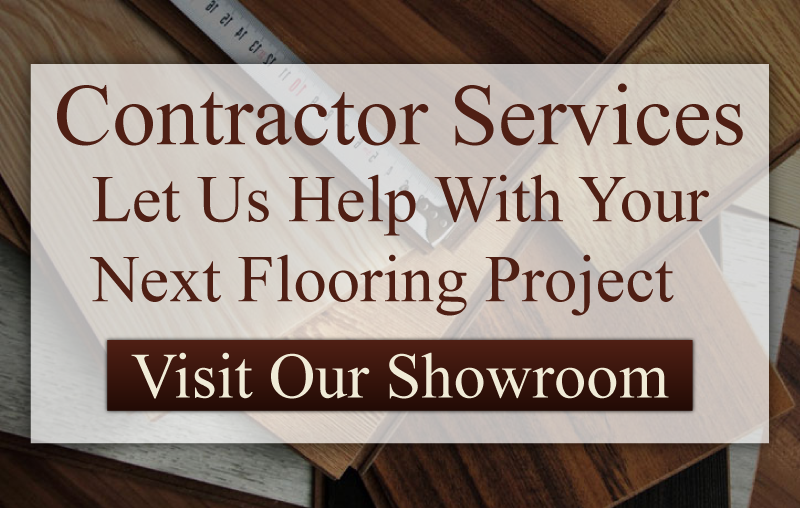 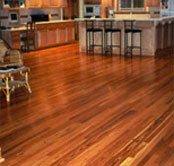 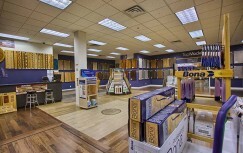 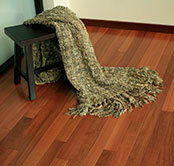 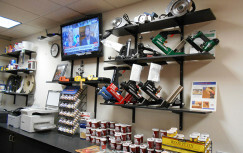 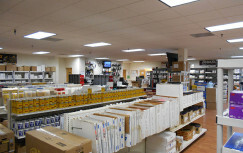 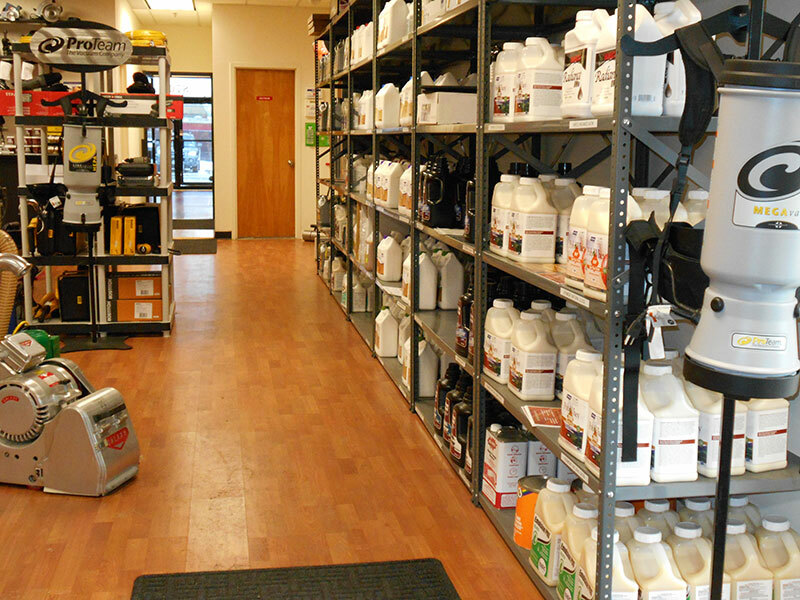 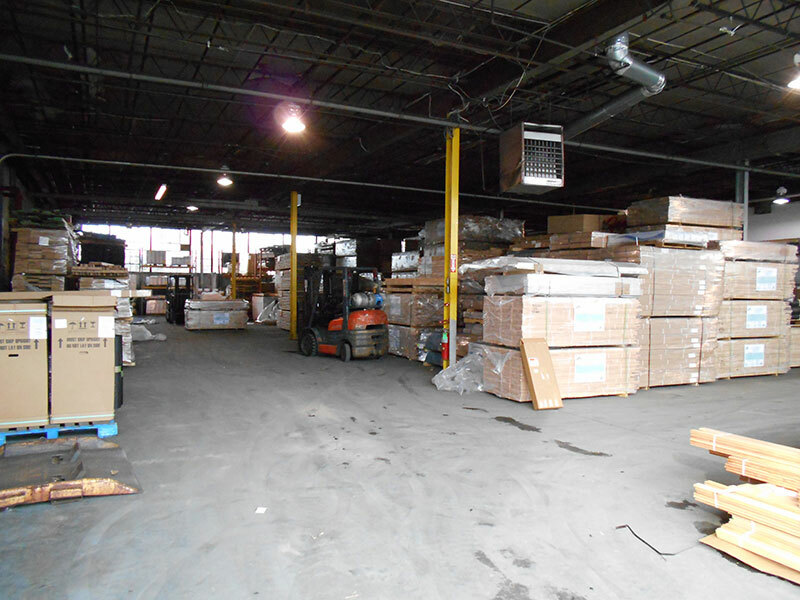 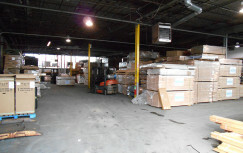 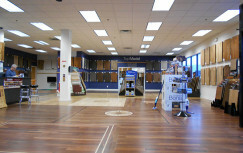 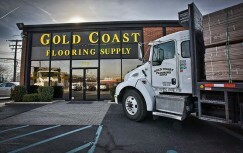 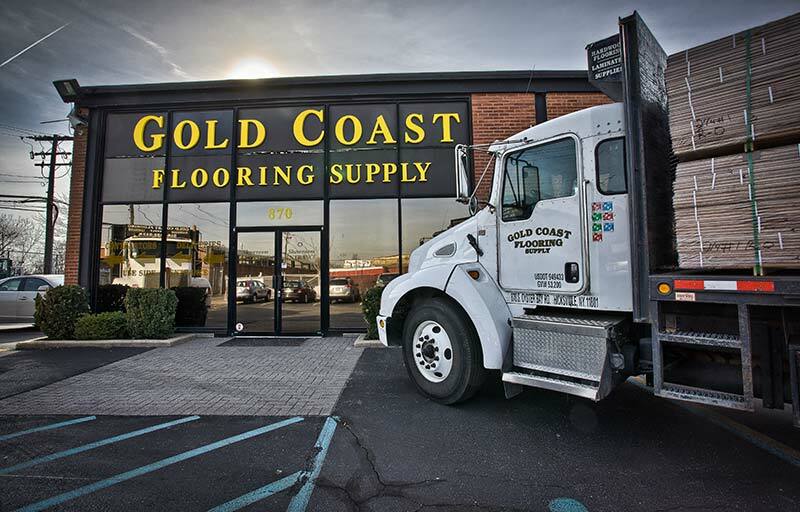 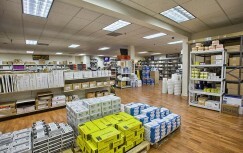 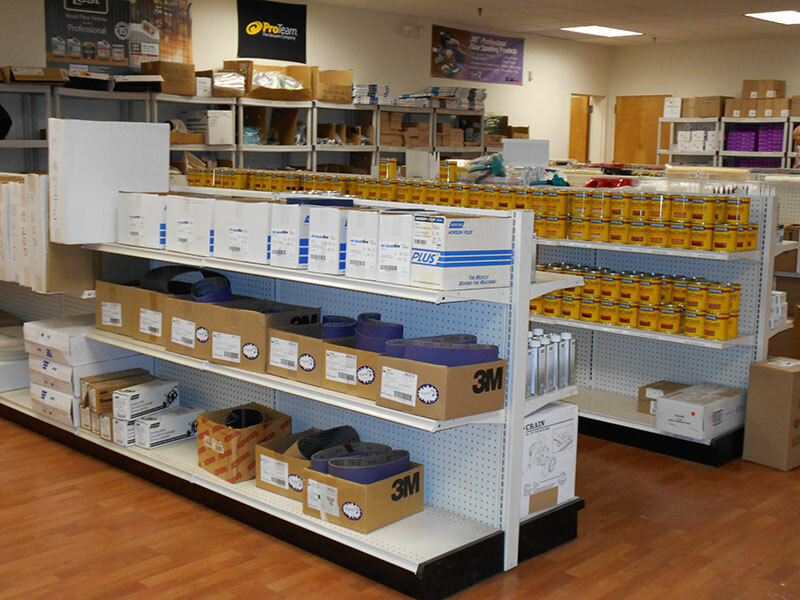 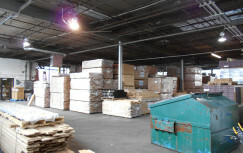 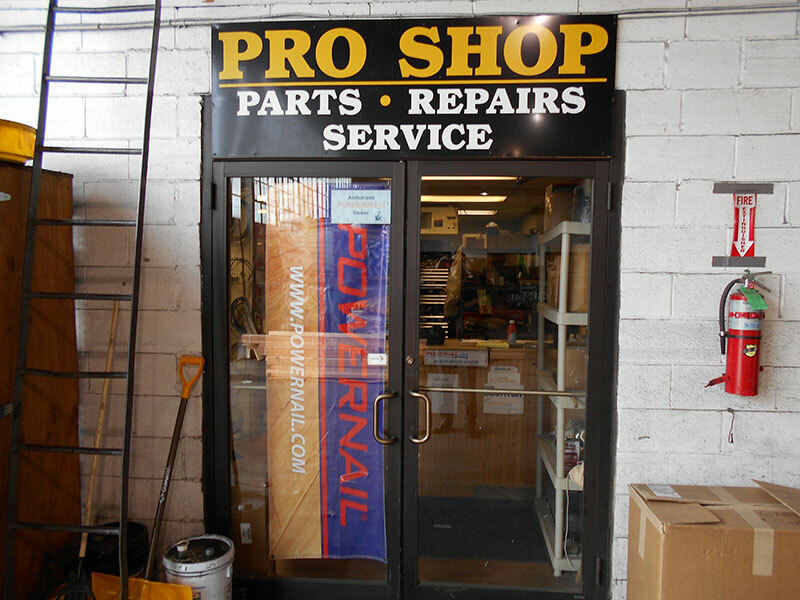 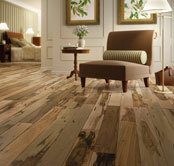 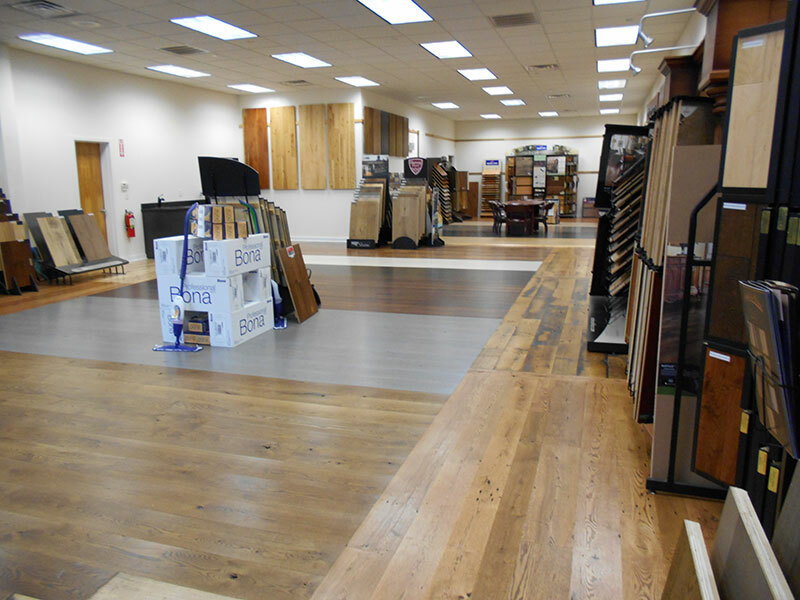 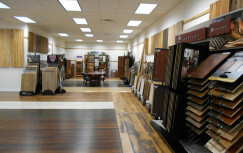 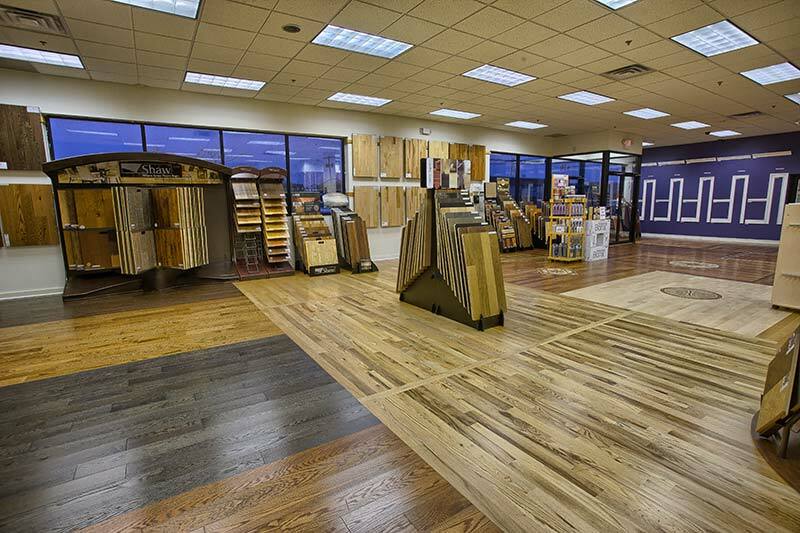 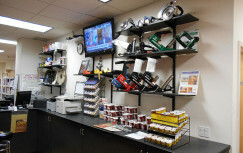 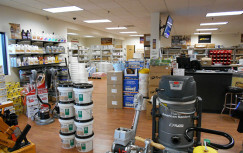 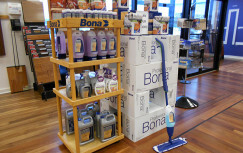 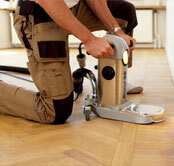 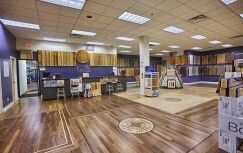 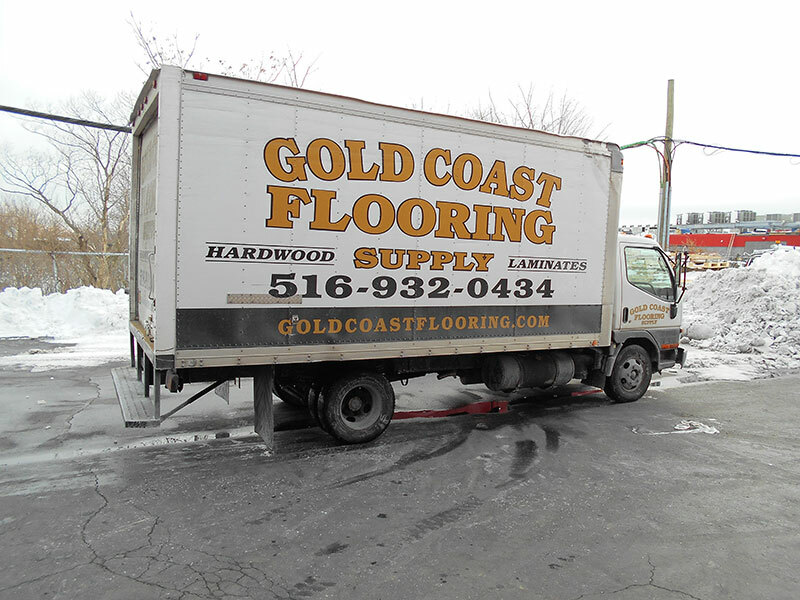 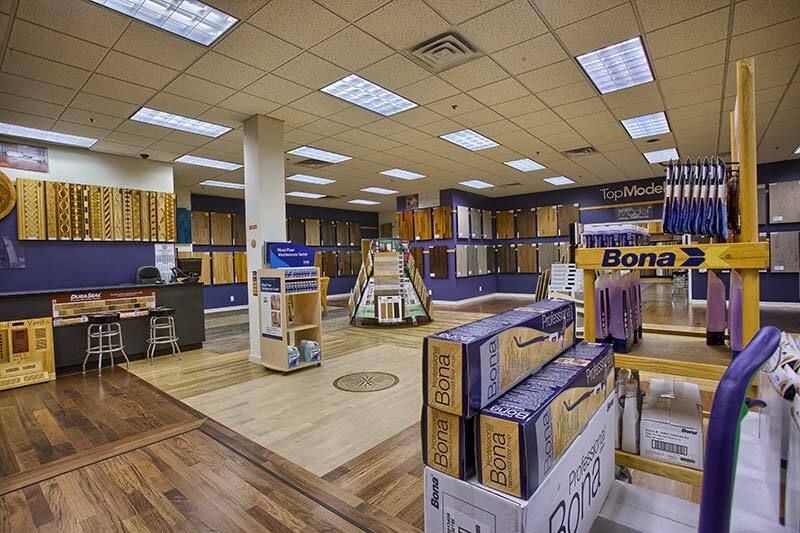 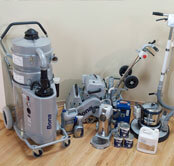 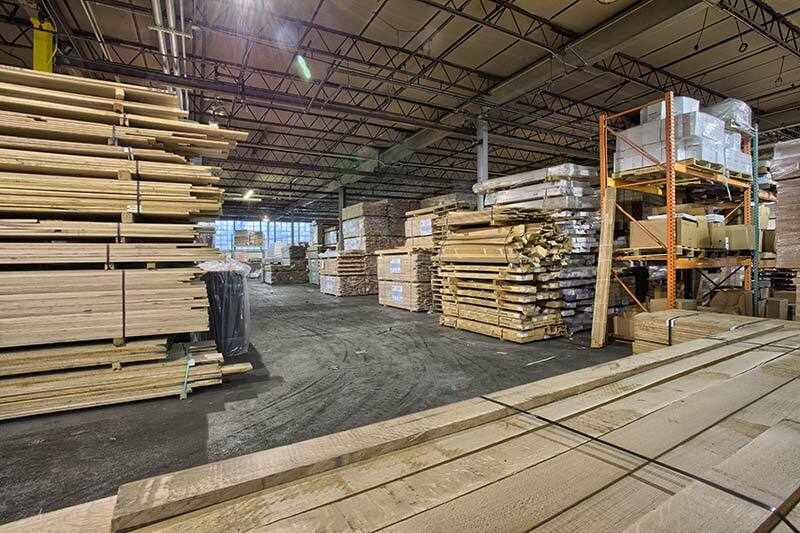 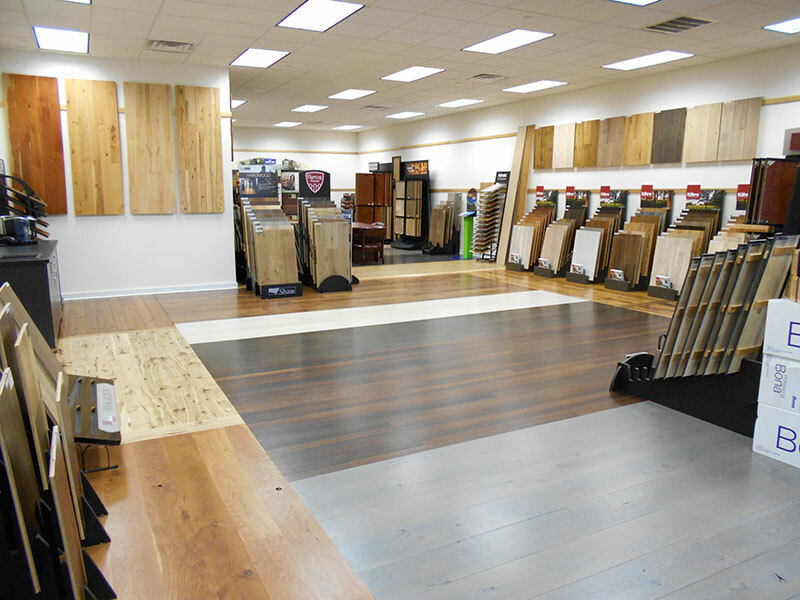 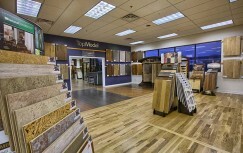 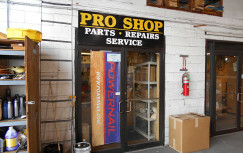 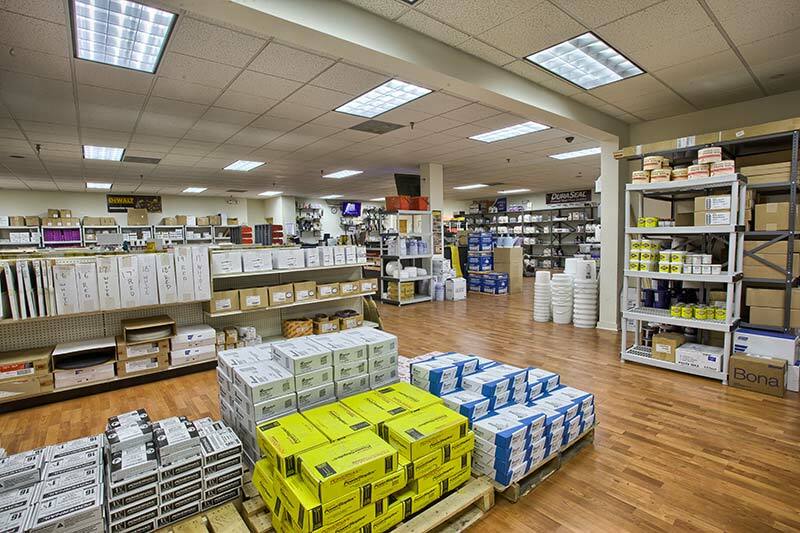 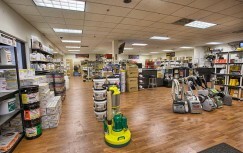 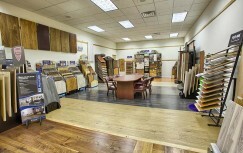 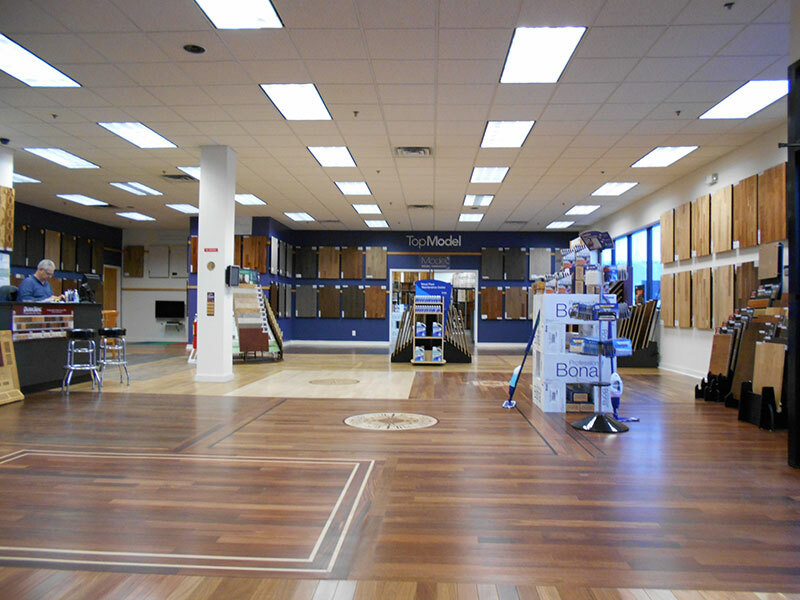 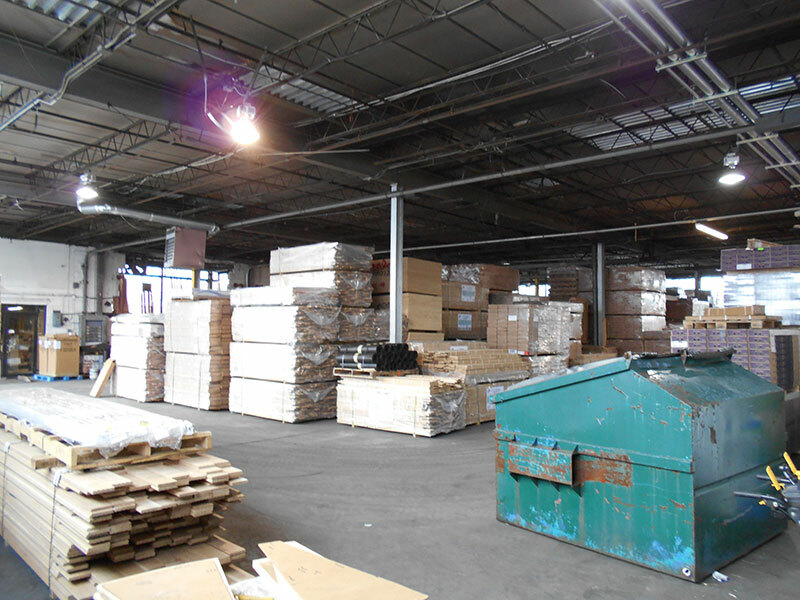 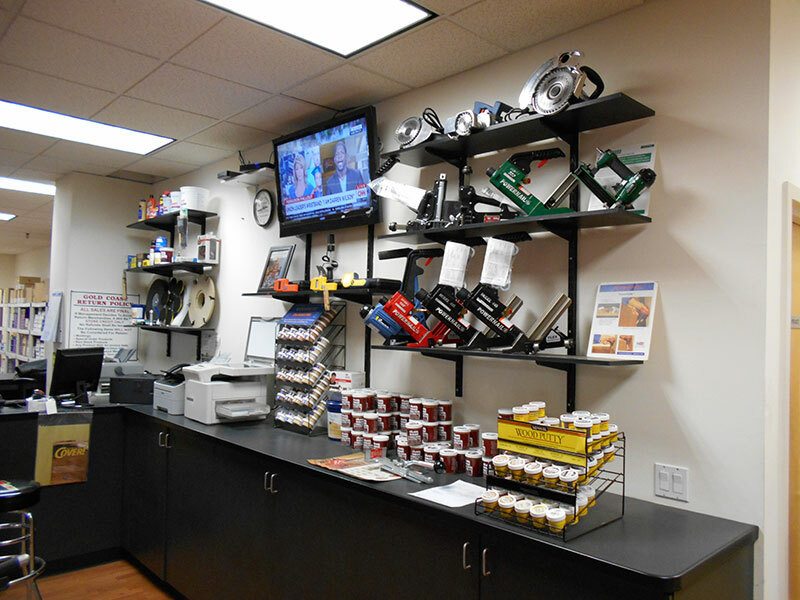 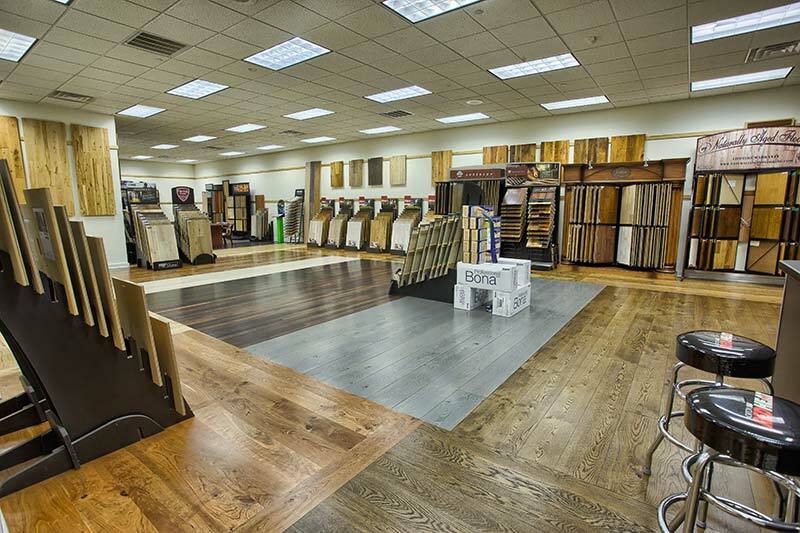 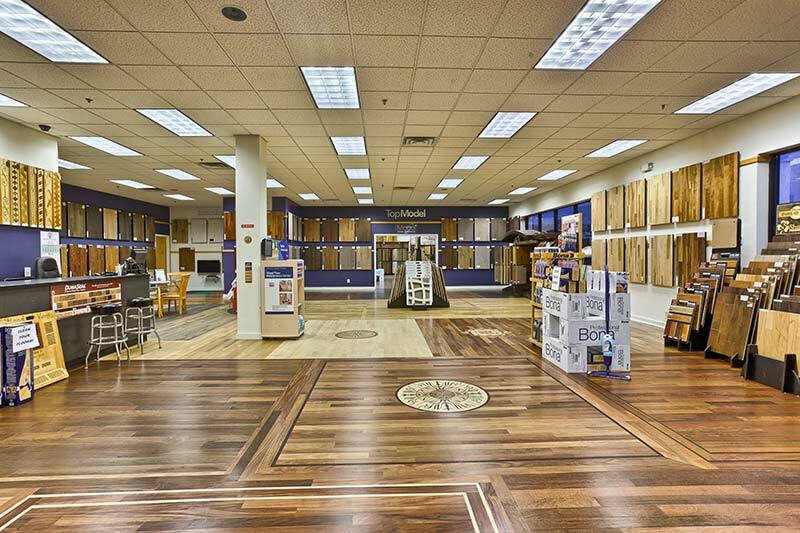 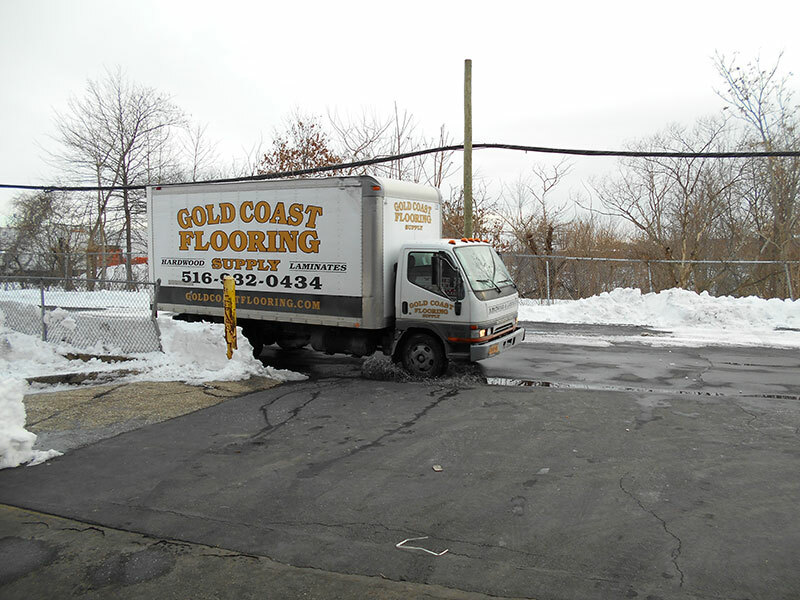 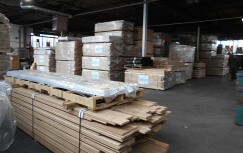 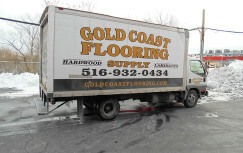 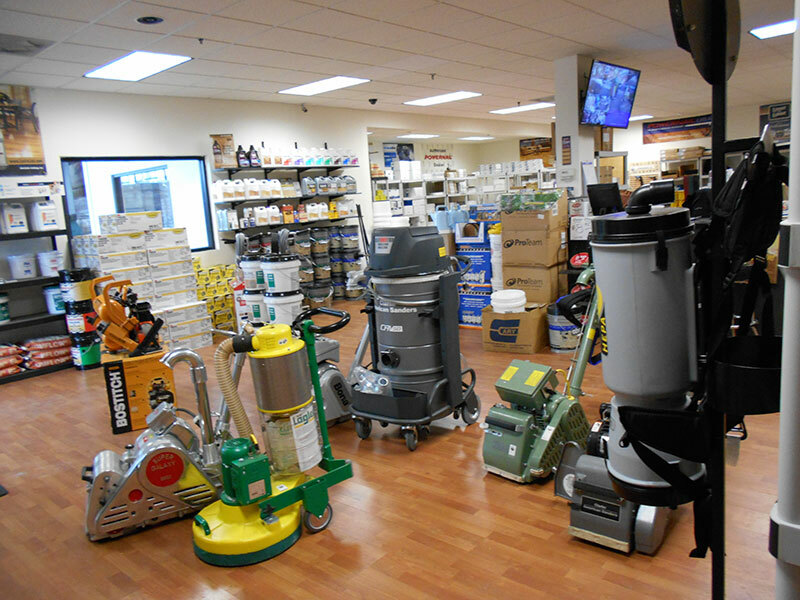 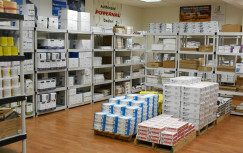 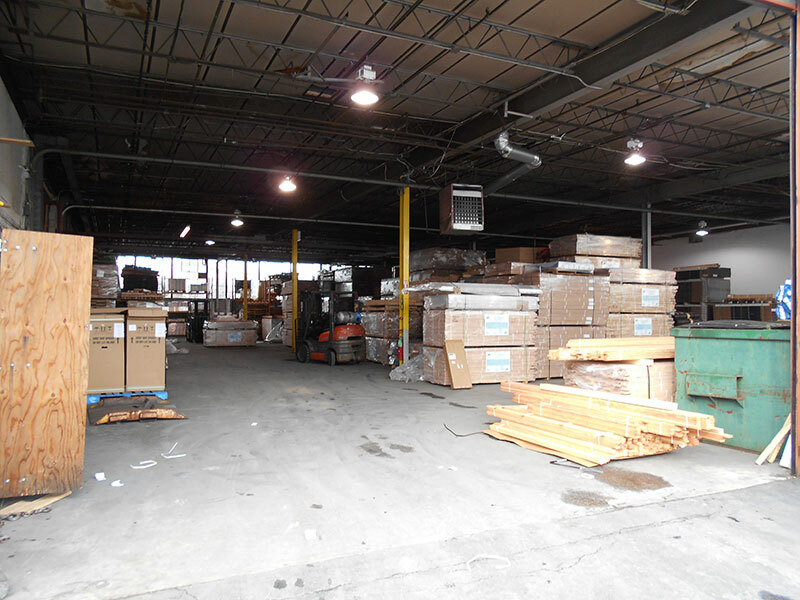 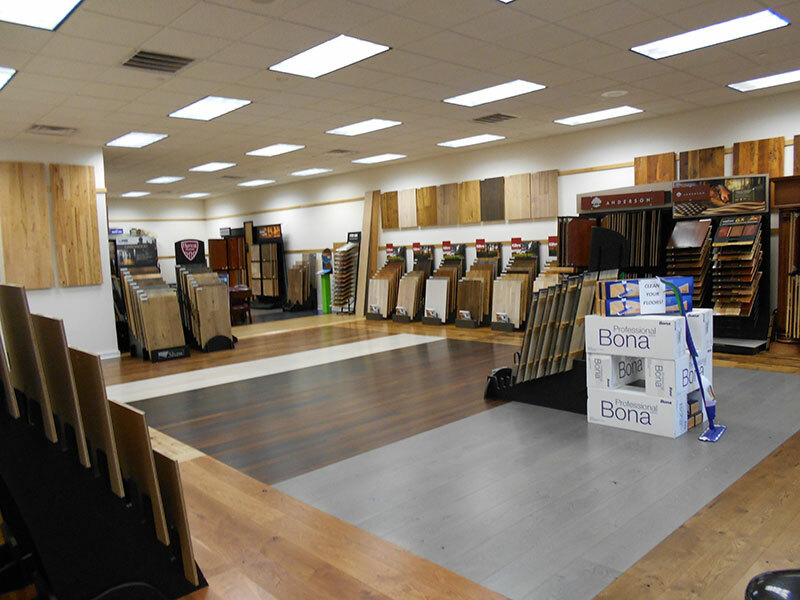 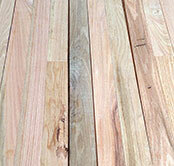 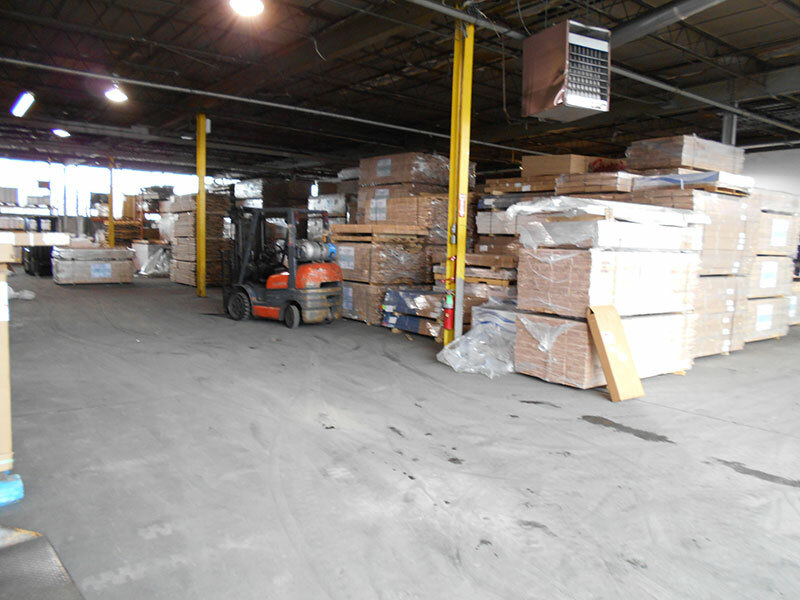 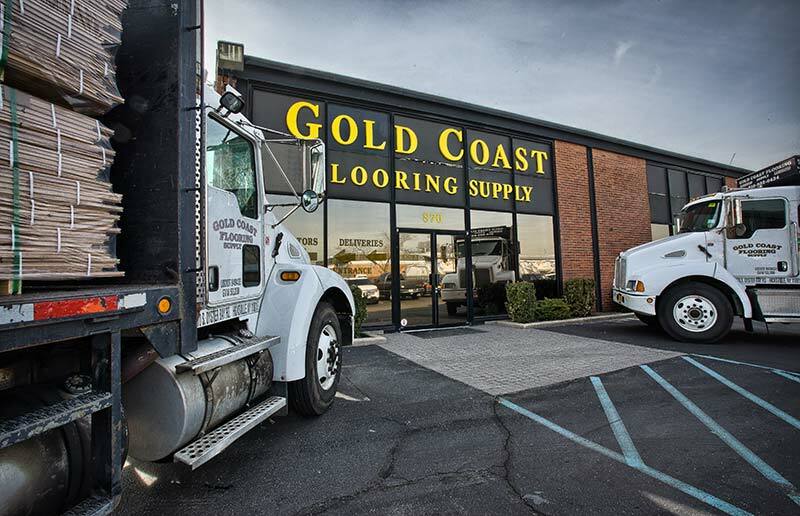 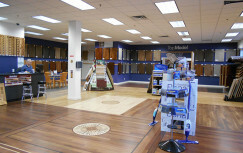 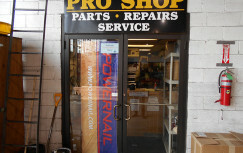 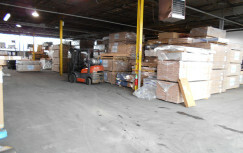 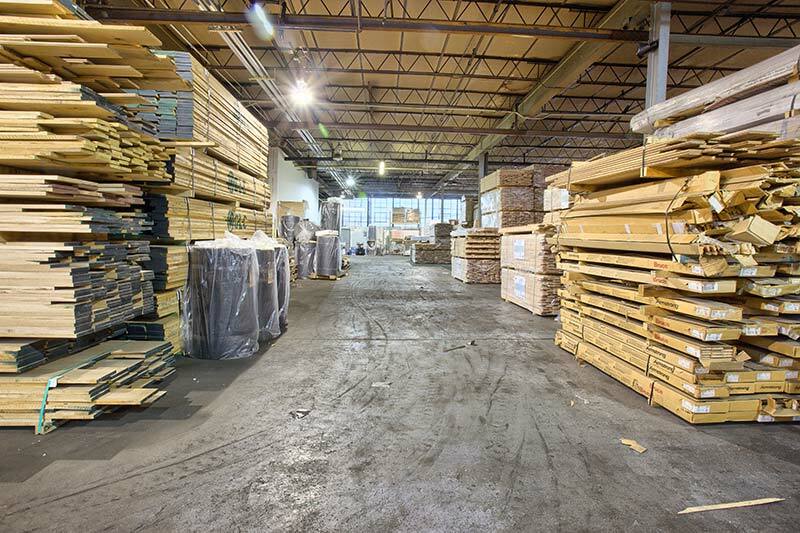 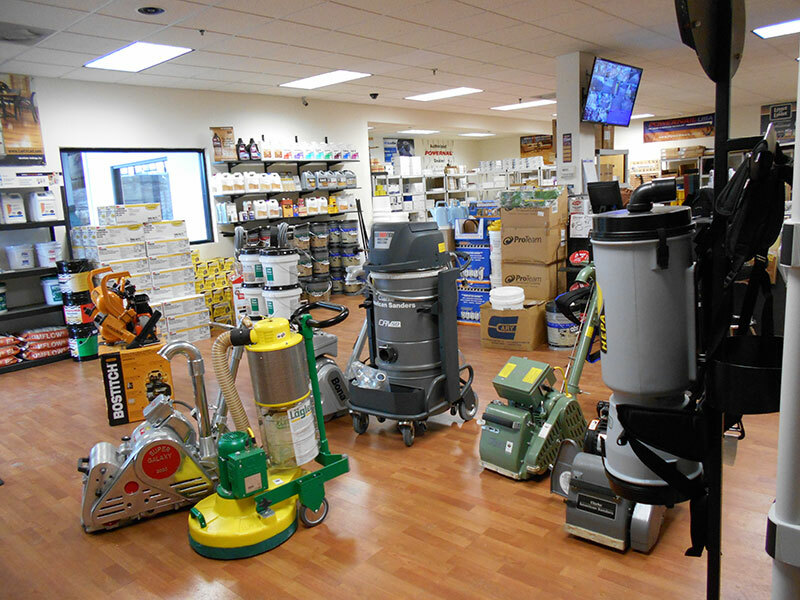 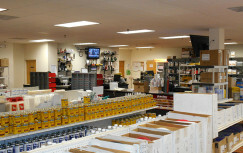 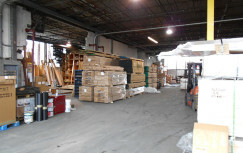 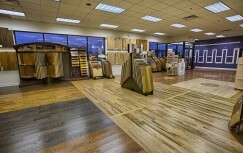 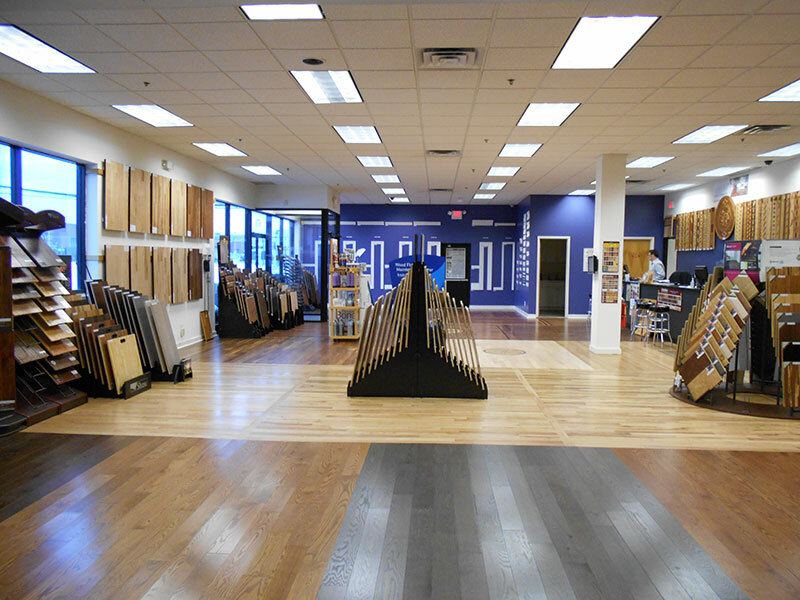 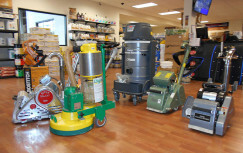 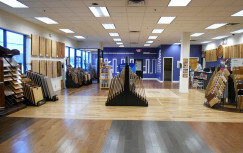 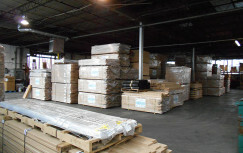 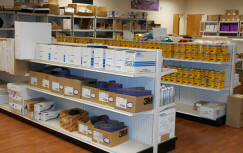 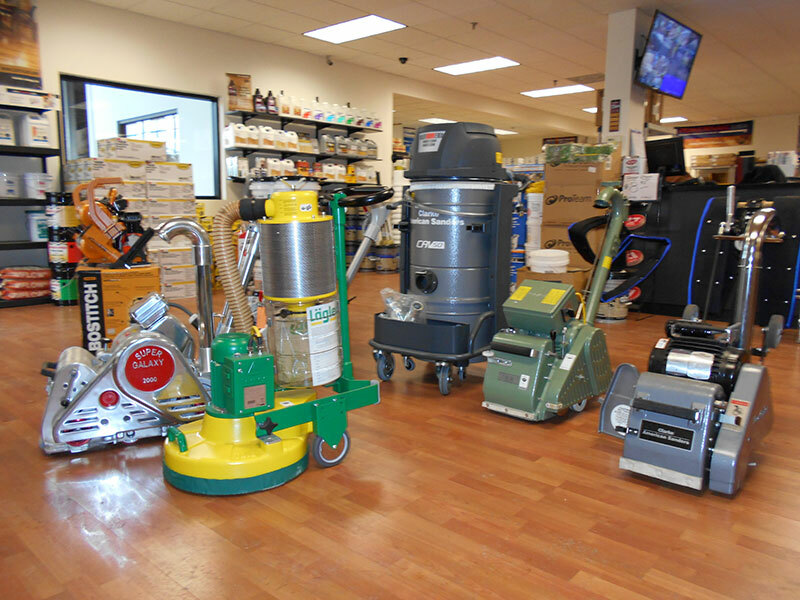 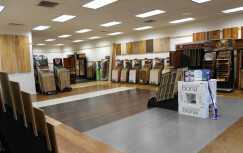 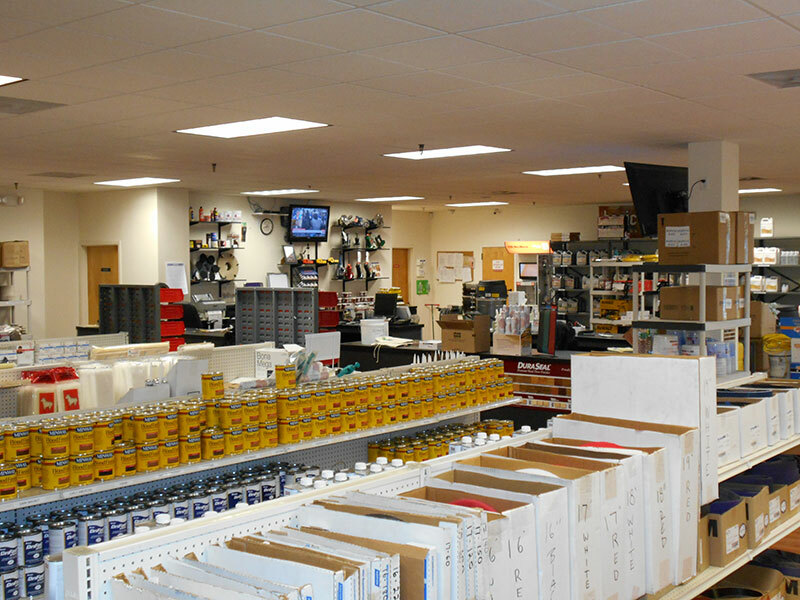 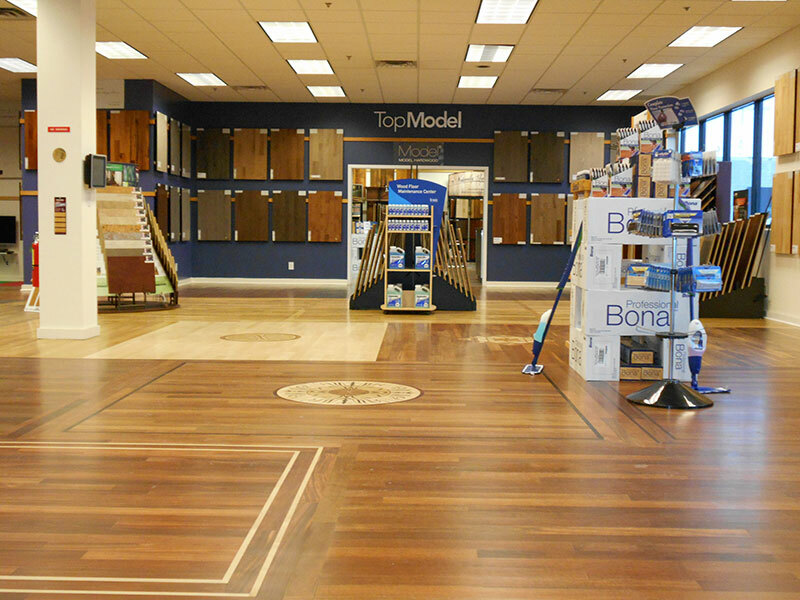 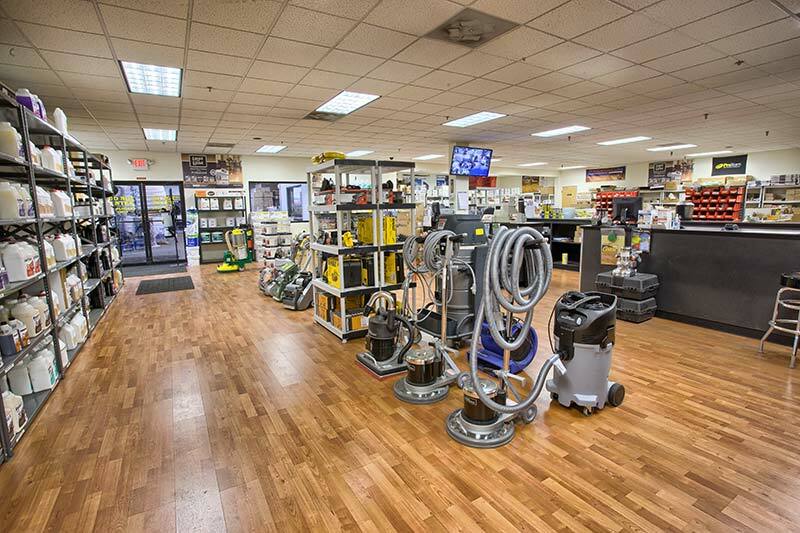 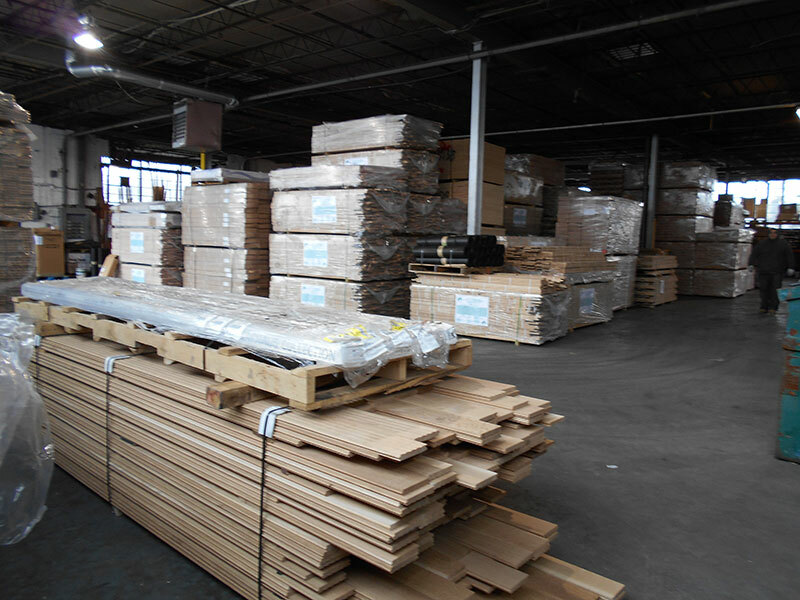 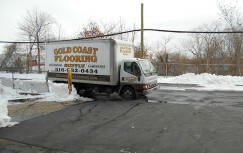 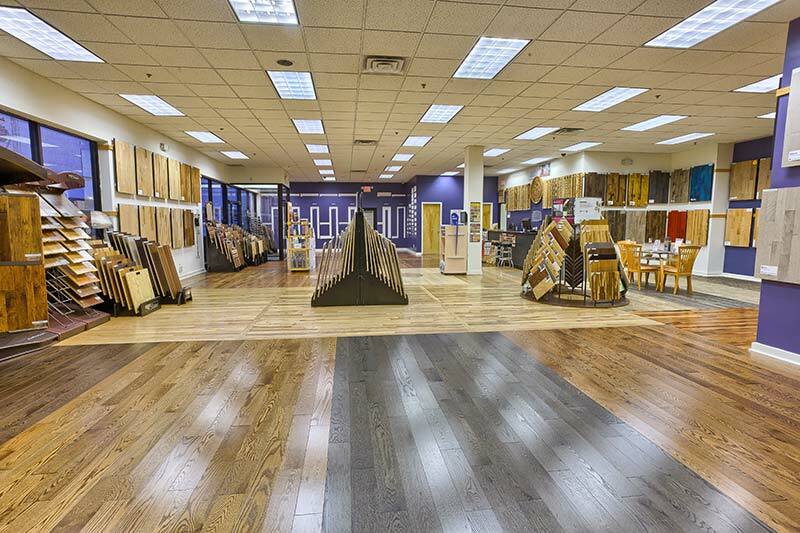 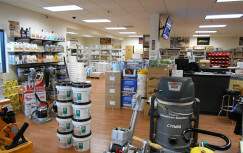 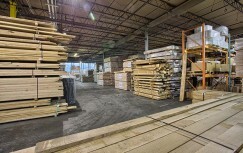 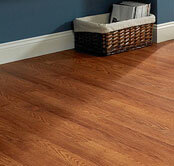 Our knowledgeable staff will be standing by to assist you in selecting the right flooring and equipment for your needs.